Andy B Events are pleased to provide DJs for various Proms & School Leavers balls throughout Lancashire. 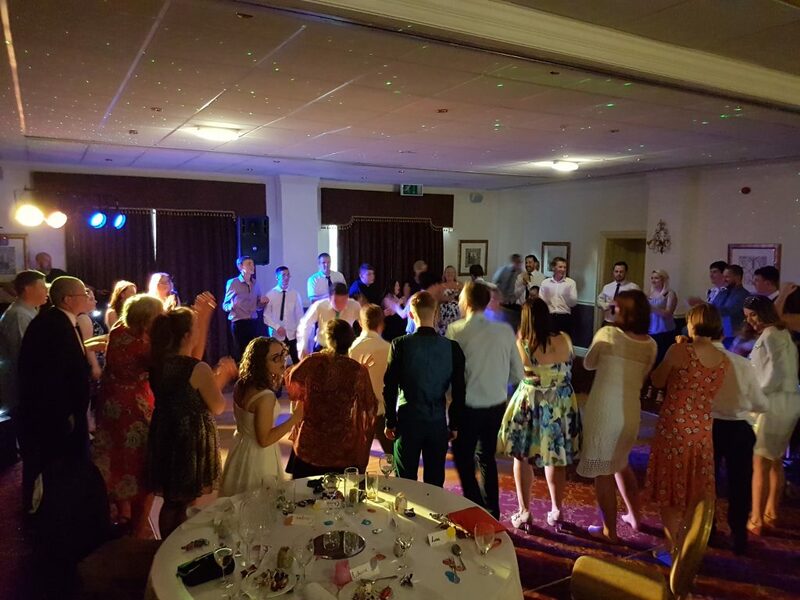 Our professional party DJs come complete with smart, modern set ups & play a selection of current chart favourites, party classics, sing along hits & take requests on the night to ensure a successful event. As well as playing the music, our DJs also act as host for the evening, making announcements & assisting with any formalities. We also have wireless microphones for use during speeches, awards & such like.